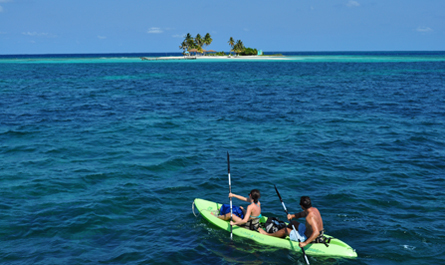 At AB, we specialize in tailor making travel itineraries throughout Belize. 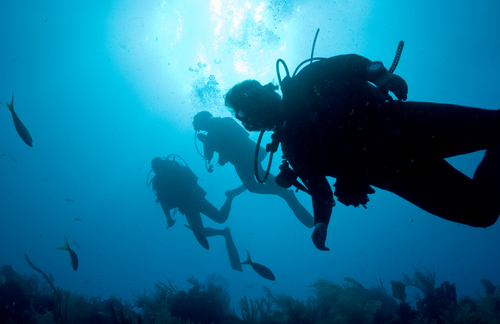 Whether you are looking to sail the secluded coves of the Belizean Caribbean, journey deep into the jungle, or just kick back and hang out, let us craft something unique for you. We start by finding out more about you, what you’re looking for and how you like to spend your time – no detail is too small, no demand too great. We combine this with our local contacts and expertise, creativity and precision planning, to suggest accommodation, activities and experiences we think you’ll love. We work closely with you, giving you unrivalled personal service, to fine tune the detail until we craft a vacation that’s the stuff of dreams. 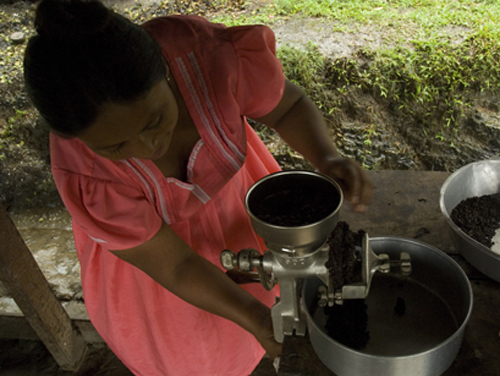 Below are sample itineraries which showcase some of our favorites. These are, of course, fully flexible and customizable; prices depend upon accommodation choice, season, duration of trip and level of private guiding. Calling all adrenaline junkies: clamber through caves like Indiana Jones, zip line through the jungle, swim with sharks, spearfish your lunch, and kite surf alongside the second largest barrier reef in the world. 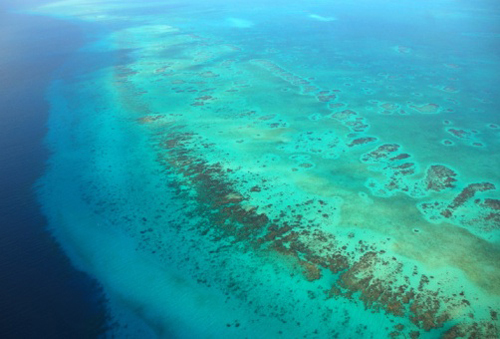 With the largest barrier reef in the western hemisphere and three of the four major atolls in the Caribbean, including the famous Blue Hole, Belize is a diver’s paradise. There's no better way to reach these spectacular dives sites than from your own private floating hotel, a luxurious live aboard catamaran. 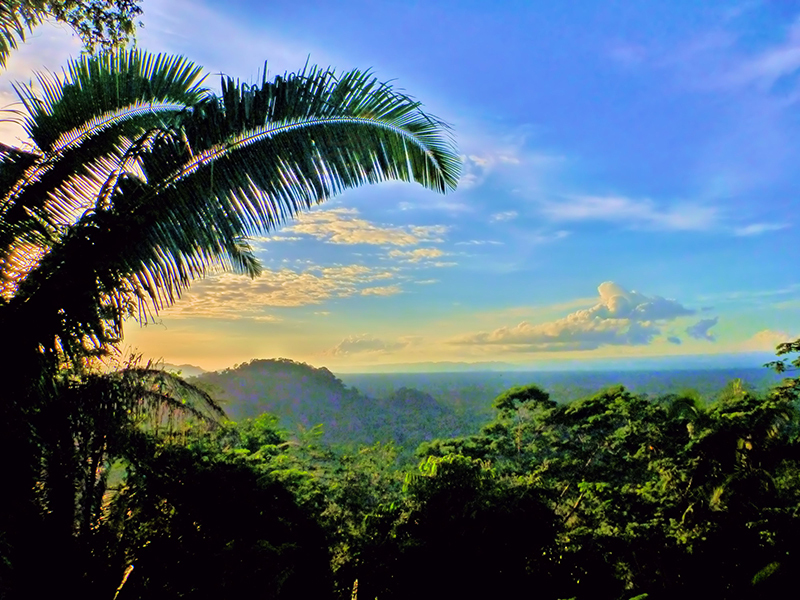 The perfect way to experience the best of the jungle and the reef, Green and Blue combines time in the lush rainforest with time on the sand on one of the Northern Cayes that dot the barrier reef. Climb majestic temples, visit the Mayan underworld, and swim with the sharks, or just find a hammock, kick back and enjoy the view. Absolute Belize has crafted a gourmet tailor made voyage that takes you through the pristine Caribbean waters on a luxury yacht, into the lush rainforests of the Toledo district, where your destination is an agro-eco-chic retreat perched high in the jungle canopy. 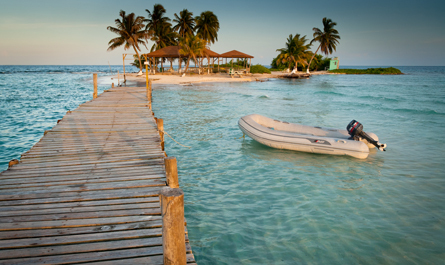 For the ultimate pampering getaway, combine some romantic time at one of the finest intimate resorts in Central America with a few days aboard your own private luxury catamaran, sailing around the pristine waters and exploring the tiny islands of Southern Belize. 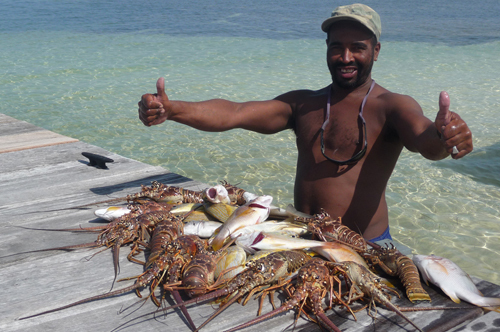 Join the party in Belize and see if you can handle a week of lobster eating! With themed evenings, fishing tournaments, myriad food stalls, live music, it is one of the fiestas we love the most. Catch your lobster lunch, take a culinary masterclass, 'lobster hop' the stalls at the block party, then work it all off snorkeling in the sea. 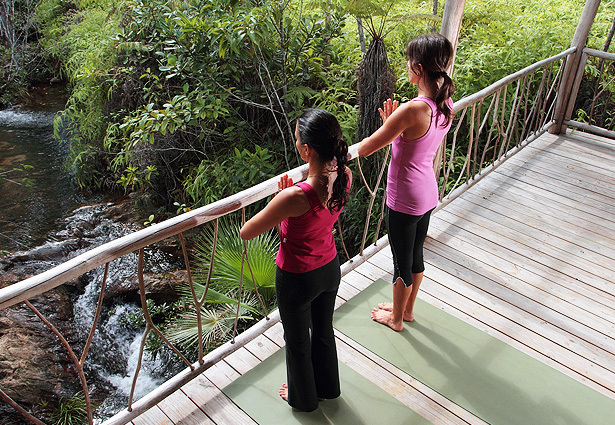 With pristine Caribbean seas, invigorating lush rainforests and that feeling of being a million miles away from the western world, Belize is a perfect setting for a rejuvenating wellness retreat, where the opportunities to be restored with nature and find remote sanctuaries are endless. 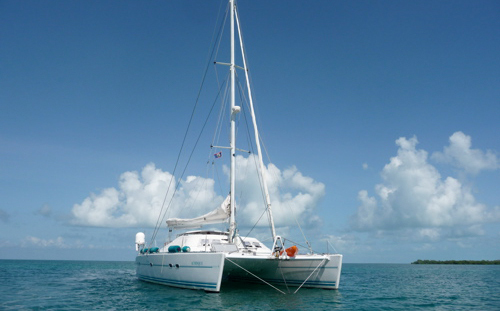 Sailing in Belize is the ultimate way to explore the serene waters of the Caribbean Sea. With a private chef to cook the fresh catch and an experienced skipper to raise the sails, all you need to do is relax. Combine with time on a sleepy fishing island in a boutique retreat - we guarantee you'll be back! 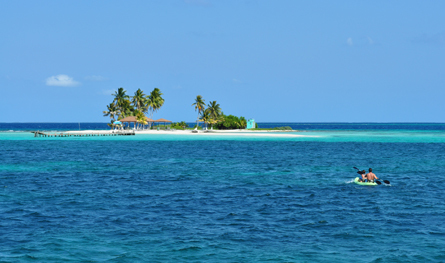 From deserted sand bar weddings, to celebratory beach parties for crowds, to magical ceremonies on board luxury sail boats, we can tailor make your special day in Belize.